Let me help you with your writing projects! I specialize in grant writing, editing, creating new resumes, optimizing existing ones, and other writing-related projects. Here are a few examples of my writing - from personal essays, to book reviews, to resumes. "Being a lesbian in the South sometimes feels like being invisible. Or at least, it’s not the first thing people notice about me, if they notice at all." "Canadian poet, playwright, and author Kate Cayley’s second collection of poetry, Other Houses, possesses a rare and beautiful depth. Her poems are full of unexpected personifications and strange moments, the moments between moments. There are bright flashes of intuition and little glimpses of somewhere else that come through her visceral prose." 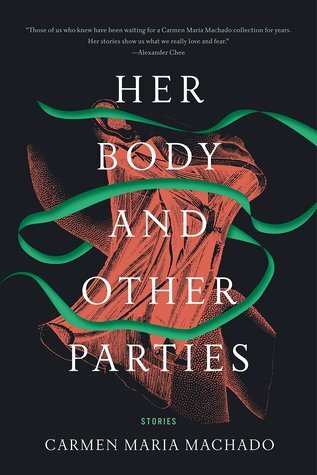 "Her Body and Other Parties is Machado’s stunning debut collection of short stories. It is mythic, folkloric, and wild in every sense of the word: rough, mad, tempestuous, devastated, disheveled, feral, riotous, and fierce. The book exists as a product of our culture and also reflects it, successfully queering the narrative." 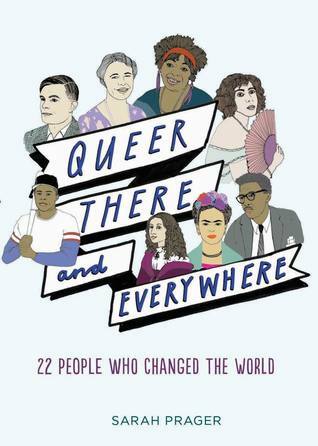 "Queer, There, and Everywhere: 22 People Who Changed the World delivers a bold and empowering assurance in its introduction and throughout the entirety of the book: “No one is alone in being queer.” The book’s collection of short chapters on queer folks throughout the ages was a refreshing primer on a side of history that isn’t taught in schools – at least not the ones I attended." 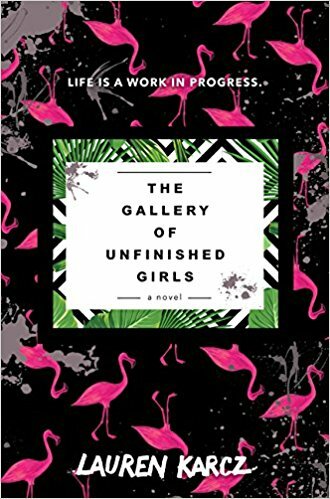 "With a tagline like “Life is a work in progress,” winking up at you from the novel’s bold cover, you immediately know what you are in for. The book opens with a surprise piano that appears in high school student Mercedes Moreno’s front yard."